IBM Managed Network Services is designed to improve agility, reduce cost and complexity across all users hybrid cloud, data center, local and wide area networks. Work for Managed Network Services (MNS)? Learning about Managed Network Services (MNS)? 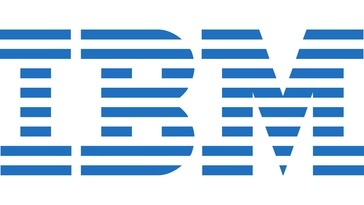 "Ibm review in my opinion "
I feel like the interface is easy to navigate and creates a pleasant experience. I would recommend it to friends and colleagues. At this time i currently do not have any dislikes. * We monitor all Managed Network Services (MNS) reviews to prevent fraudulent reviews and keep review quality high. We do not post reviews by company employees or direct competitors. Validated reviews require the user to submit a screenshot of the product containing their user ID, in order to verify a user is an actual user of the product. Hi there! Are you looking to implement a solution like Managed Network Services (MNS)?